With the average life expectancy steadily increasing, more and more people are finding themselves in the position of caring for an elderly relative or friend. If you’re looking after someone in their old age, it’s important to find a balance between providing the care your loved one requires and helping them to keep their independence – something that can have a significant effect on their mental health and quality of life. 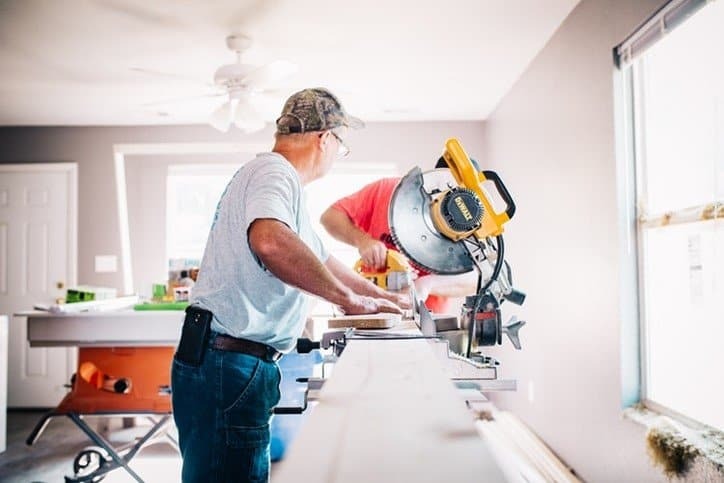 There are various home adaptations that can be made to help people to stay safe in their own homes as they grow older. Depending on your relative’s needs, they might benefit from adjustments like easy access showers, motion sensor lighting, toilet frames, stairlifts, ramps and handrails, kitchen mobility accessories, door entry systems that grant trusted persons access and wider internal doors. You don’t have to live in a care home to have access to specialist products such as electric beds, riser recliner chairs and pressure mattresses either. Companies like Alpine HC supply these types of high-tech equipment to private individuals as well as the care industry. Talk to the person you care for about the types of difficulties they’re having around the house and help them to make a plan that will allow them to stay in their own home for longer. According to a survey conducted by Independent Age in 2017, 91% of drivers aged 70 and over say that if they were unable to drive it would cause a loss of independence. Although a driving license expires when a holder turns 70, this doesn’t mean that people over this age can’t get behind the wheel. Make sure your loved one knows that they can renew their license once they reach 70. They should also know that developing a health condition doesn’t necessarily mean that they must stop driving. If their condition affects their ability to drive, the DVLA might conclude that they need to make adaptations to their car. Physical activity can help people to stay healthy, preserve their independence and keep doing the things they enjoy. It is recommended that adults do 150 minutes of moderate exercise every week. Why not help your relative to stay well by joining them in doing activities that get the heart racing? You don’t have to be a gym buff to help your loved one to get moving. From walking, to going out dancing, to taking a yoga class, to doing some gardening, there are lots of ways you and your elderly loved one can get more exercise. If you have children, why not get them involved too? You might find that your little ones’ energy rubs off on everyone. If you care for someone with reduced mobility or another health problem or if your loved one hasn’t exercised for a long time, it’s a good idea to seek advice from their healthcare professional to find out what kind of exercise might suit them.